All that to say - we've been living in gym clothes this month. We were inspired by our athletic aspirations for our January Editorial. 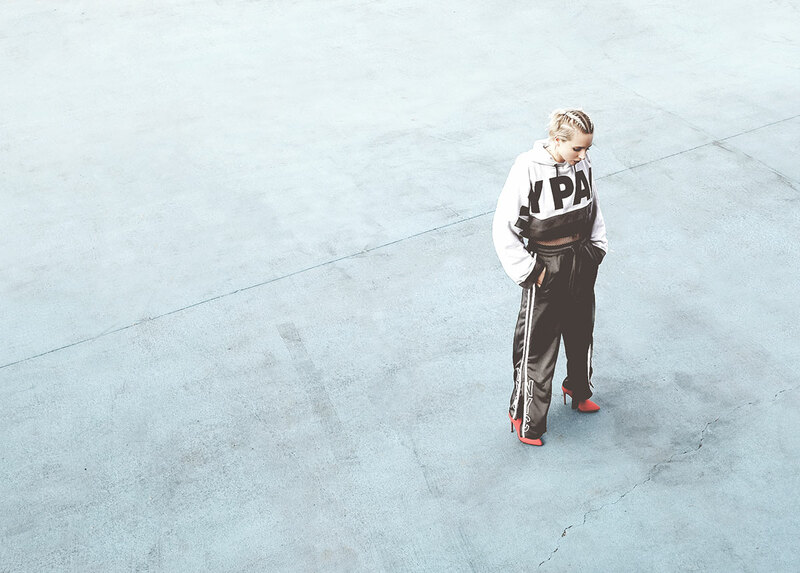 I've been eyeing this Ivy Park cropped sweatshirt for a while so I was super excited to have an excuse to buy it for this editorial story.